If I ask you which is the top toothpaste brand in the world, you will not need to search around your brain so much. Because, in most brains, the top of the mind brand for toothpaste is Colgate. However, this brand is not only for oral hygiene but it has a range of products for personal care as well. Read on to learn the SWOT analysis of Colgate. Brand recall & visibility: Colgate being the household name it is, has high brand recall & visibility. Excellent advertising and brand visibility of products with a strong customer loyalty for brands had helped the brand to compete with other players, thereby emerging as one of the topmost brands in the FMCG market. Product line: It offers product categories namely oral care, personal care, household surface, fabric care and pet nutrition having deep assortments across the product categories. In FMCG, the more in depth your product line, the more chances of success increases because the cost of logistics drops further. Efficient Supply chain: With extensive distribution network in rural & urban markets, Colgate ensures that it reaches a wide customer make, thereby making the product available. 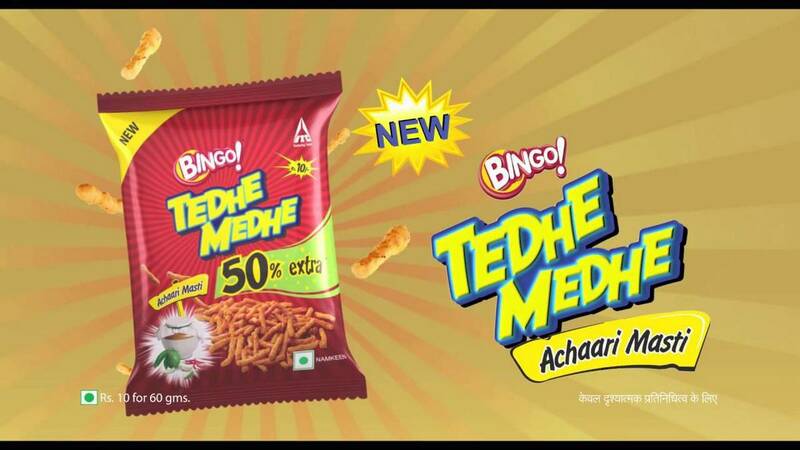 Product availability is the major concern in this highly competitive market as brand switching is very easy. 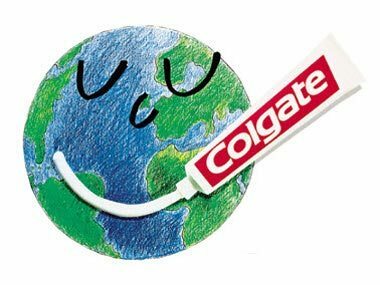 Financial position: Being 2 centuries old company and having operations in 200 countries has built a strong financial base for Colgate. 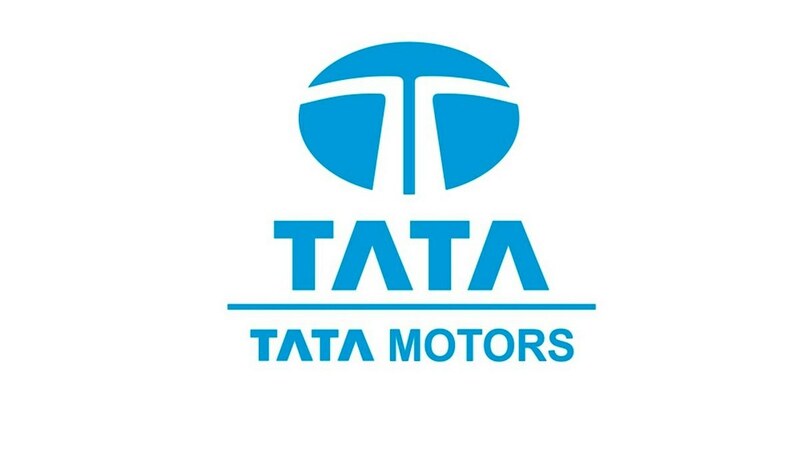 Thus, it is able to take on the likes of HUL due to its deep pockets. 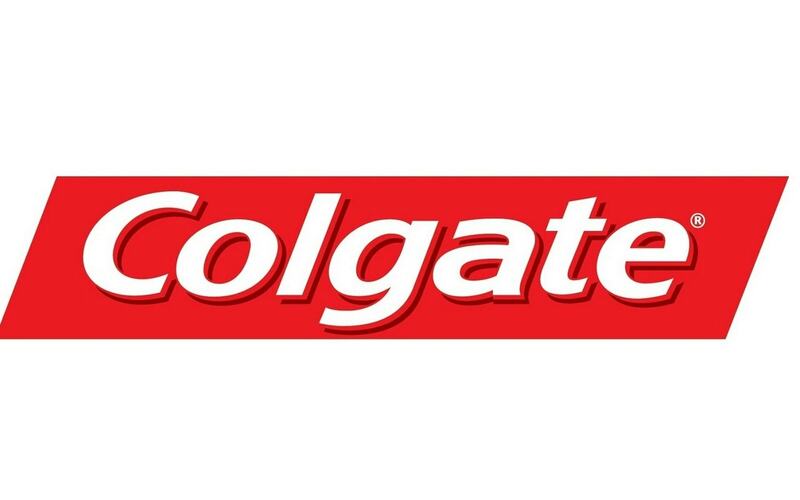 Market share: With high penetration in the market, Colgate has managed to hold their market share and some products / brand extensions are market leaders in particular regions. Saturated market: With large number of local & national players fighting in personal & oral care segment, the market has become saturated & there is little scope for growth while all companies are eating each others market share. 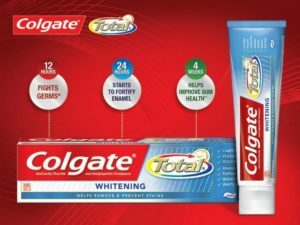 Commoditized brand name: The brand’s toothpaste category under Coalgate brand name was so successful that the name itself has been commoditized and now it is being used for different brands of toothpaste. This has hampered the brand recognition of other products of the same brand. Cost control: Majority of its properties have been on rent basis resulting into high cost of operations due to which its profits are decreasing. Due to high cost of operations, Colgate products are also priced higher than the rivals. Limited brands under different product categories & segments: Colgate have limited brands under a particular product category and they have limited offerings under different segments unlike their competitors like P&G,HUL etc. Expanding their product line: By following product line stretching & product line filling strategies they can increase their sales, create offerings and give value for different segments. Tapping the rural market in developing economies: It is one of the major challenges that every FMCG company is facing nowadays. With urban markets close to saturation, the rural markets are the only hope for reaping profits for the company. Strengthening the business through mergers & acquisitions: It’s one of the smart strategies followed by global companies to sustain and expand in the overseas market. However Colgate is yet to capitalize the market by use of such strategies. Usage rate: People need to be made aware about the optimum usage rate for these products so that the market utilizes the product as forecasted by the company. This can happen only through advertising /word of mouth /doctor prescription. Many a times companies forecast wrong because they assume a higher usage rate in the market. Competition in the market: With increasing number of local & national players it’s becoming very hard for the companies to differentiate themselves from others. There is also threat from counterfeit products destroying its brand image in the market. Low Margins: As the competition rises, the margins for companies are dropping and companies find that they have to give more and more discount to sustain in the same channel. Price of raw material: Increasing price of raw material will result in further increase in the price of Colgate. Over a period of time, justifying the high price compared to competition will become difficult in a saturated market. 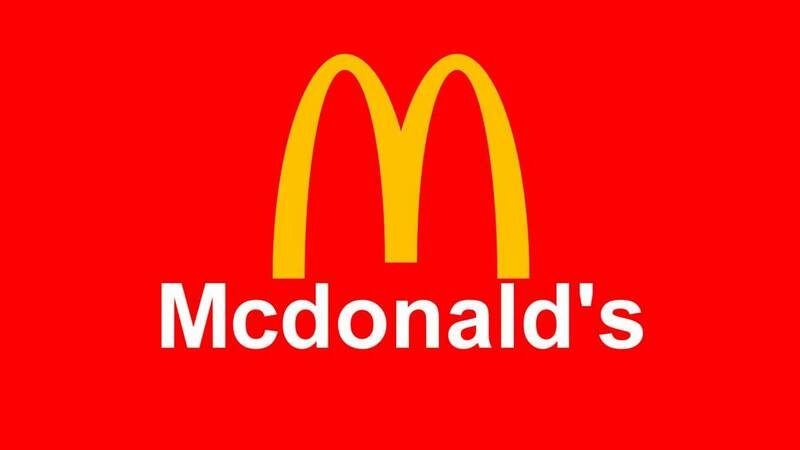 Further increase in price will result in decrease in sales & brand switching by consumers. 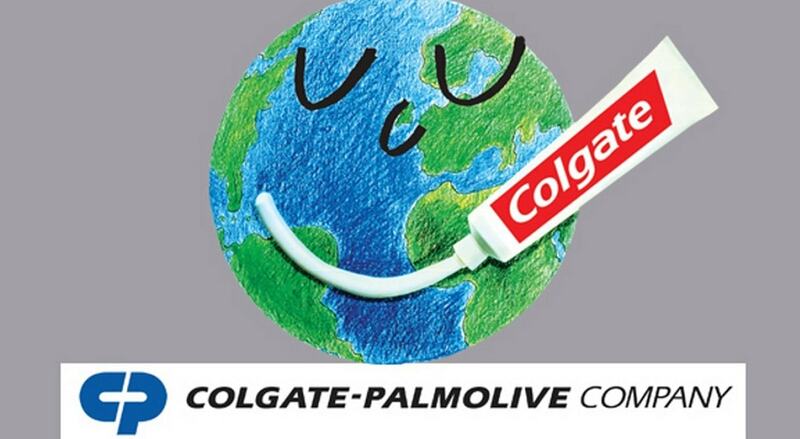 Ethical issues: The “Ethical Consumer Research Association” once recommended that its readers should not buy Colgate because of its use of animal testing. In the digital age, information like this will affect the brand Colgate. Frequent Brand switching: With highly diversified personal & Oral care consumer market where there are lots of brands claiming different sorts of benefits, it’s very difficult for consumers to stick to a particular brand & hence results into brand switching where consumer got power to select a brand based on several factors like availability, reference group recommendation, preference & price. Hi, may i know what is the market opportunity of the colgate and what is the factor that lead the success of the colgate? Thanks for the reply.